Home » candelilla wax » grapeseed oil » non petroleum vaseline » vaseline » HOMEMADE NON PETROLEUM VASELINE...GREAT FOR OUR EYELASHES,HAIR ENDS & SKIN! 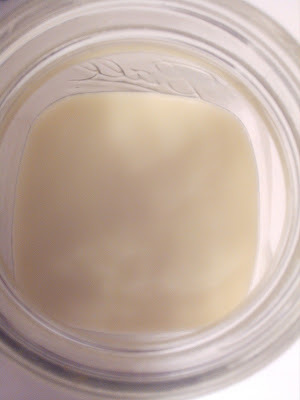 HOMEMADE NON PETROLEUM VASELINE...GREAT FOR OUR EYELASHES,HAIR ENDS & SKIN! Several years ago Tyra Banks mentioned that her mother did not have wrinkles despite her mature age. Her mom swore that by putting vaseline around her eyes and skin on a daily bases had kelp wrinkles away. My BFF has the most gorgeous skin I've ever seen and she swears vaseline is one of her main secrets. 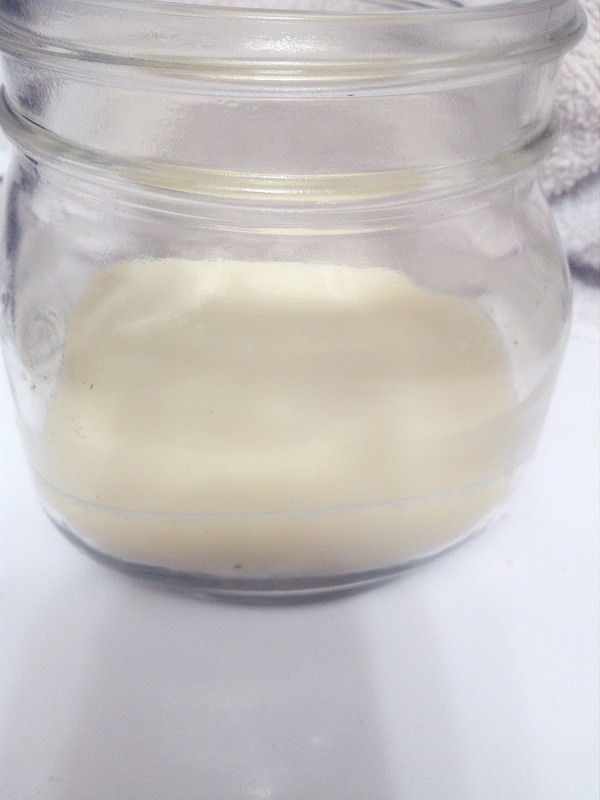 She uses it as a nighttime moisture sealer to get that dewy fresh look. Also some believe that if you apply vaseline to eyelashes daily they will grow long/thick. So I started using it until I found out how harmful petroleum is for our bodies. 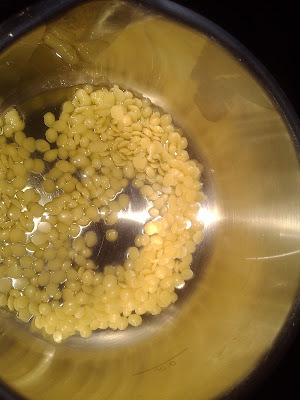 Put the candelilla wax into a saucepan and heat on a very low heat until the candelilla wax has melted. 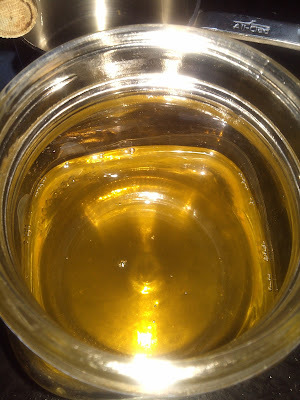 While it's warm, pour into a jar or another heat resistant container, then mix in the grapeseed oil. It will take approximately 20 -30 minutes to harden. Use as you would Vaseline! This recipe made enough to put in a small container. Since I'm only using it on my eyelashes/ skin/lips this amount should last me a couple of months. SO WHAT HOUSEHOLD PRODUCTS HAVE YOU MADE FAROM SCRATCH ? I AM SO MAKING THIS! Where do you buy candelilla wax? I want to put it on my skin because it gets pretty dry in the winter. I will probably have to double the recipe. AMAZON... for under $15.00 you get a pound. You only use 1/8 of a cup so a pound should last a minute. Let me know how it turns out. But I will have to check out other options for candelilla here in Nigeria. How are you and your little ones? We are doing fine Mary…Thanks So Much for asking!!!!!!!! How have you been? I hope all is well with you and yours!! !